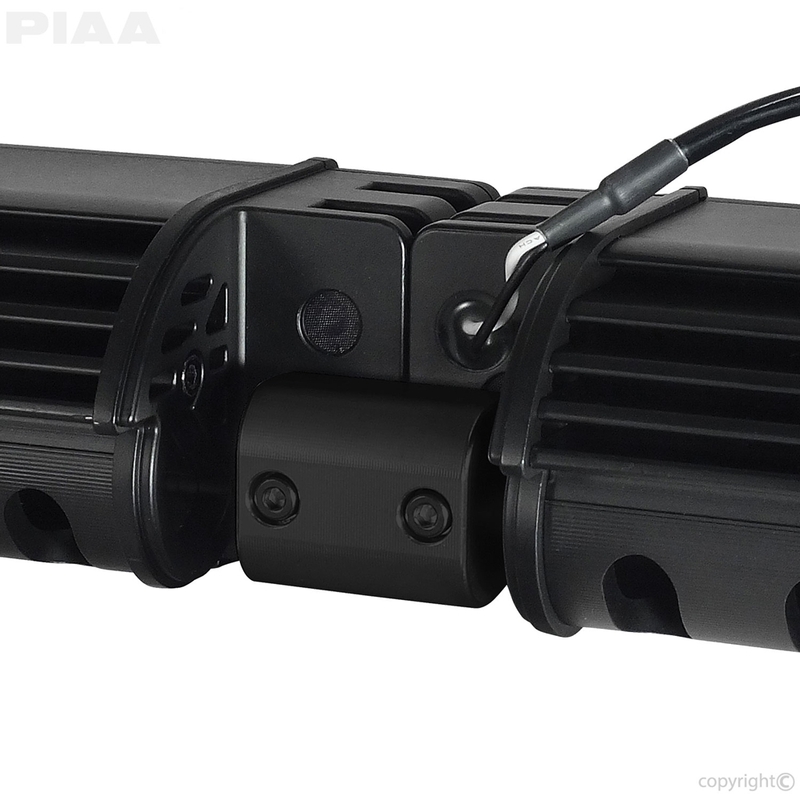 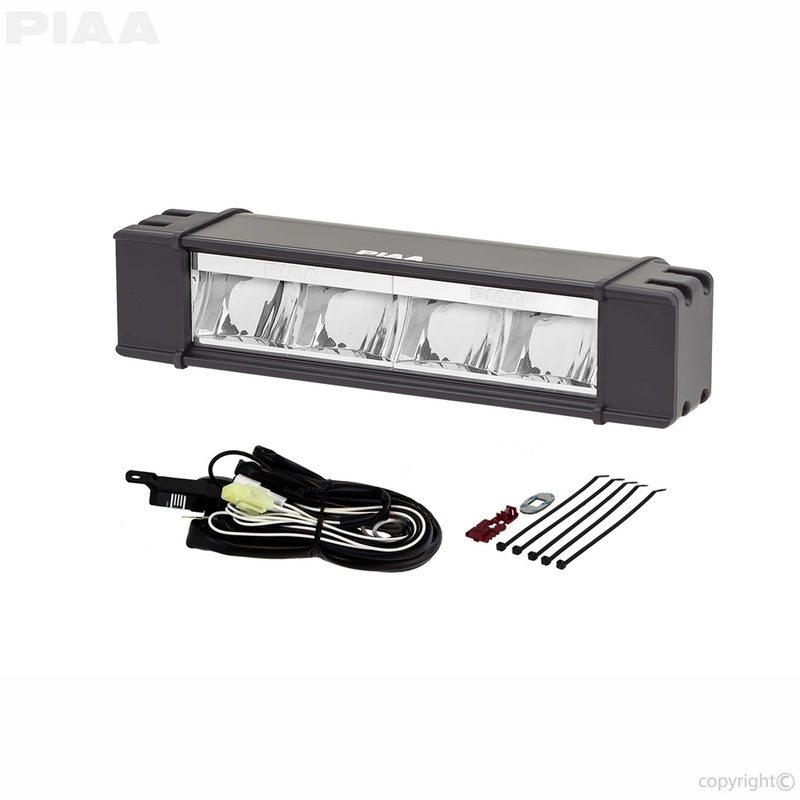 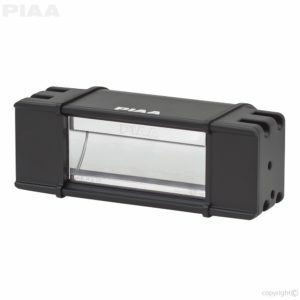 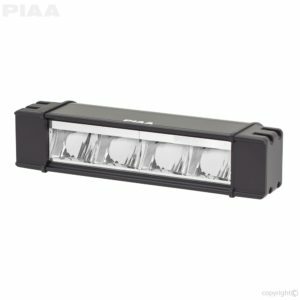 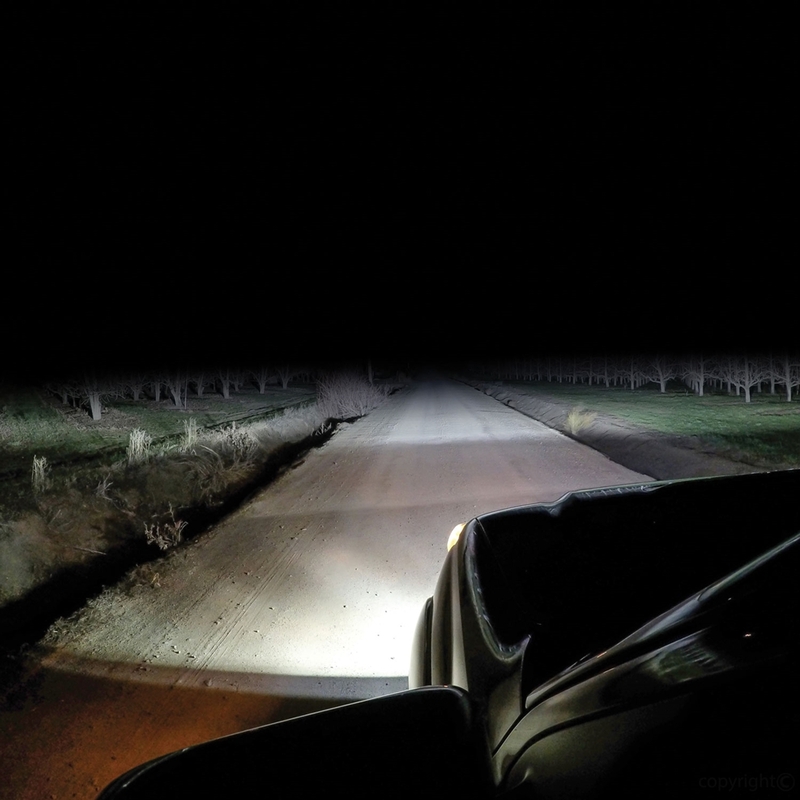 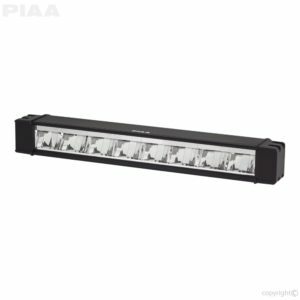 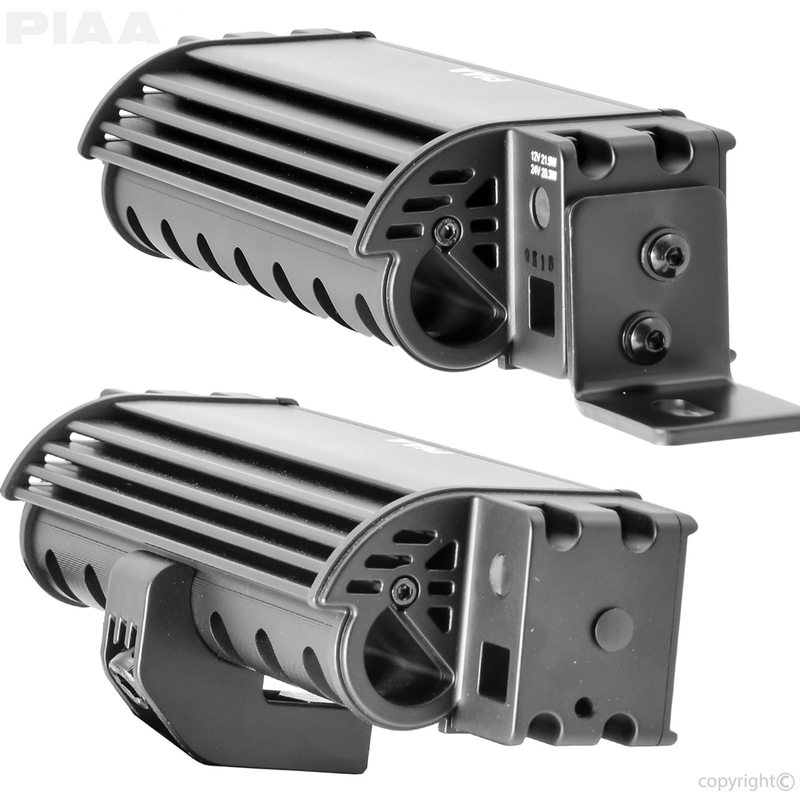 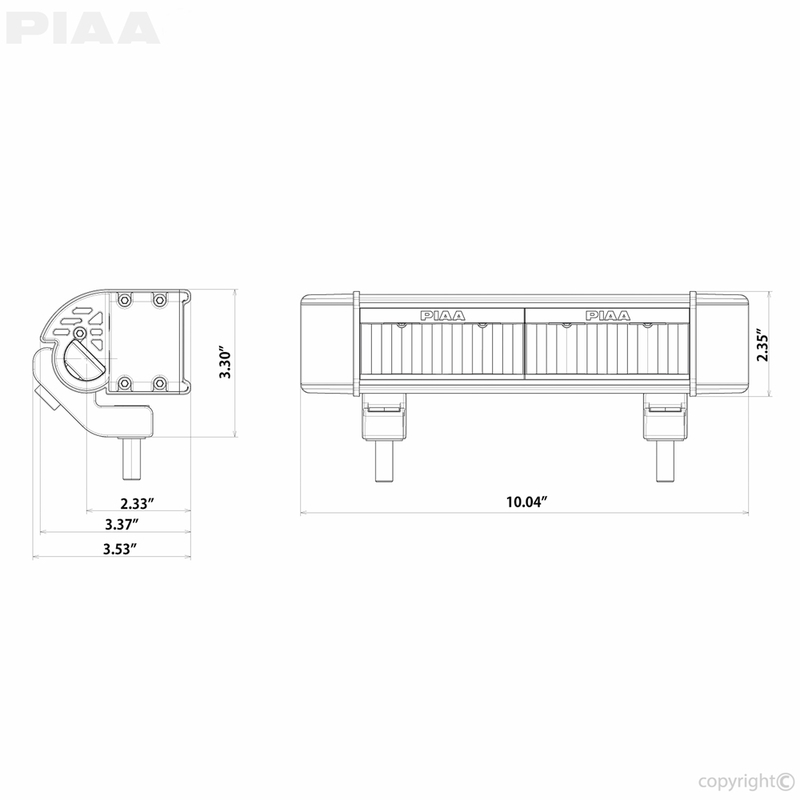 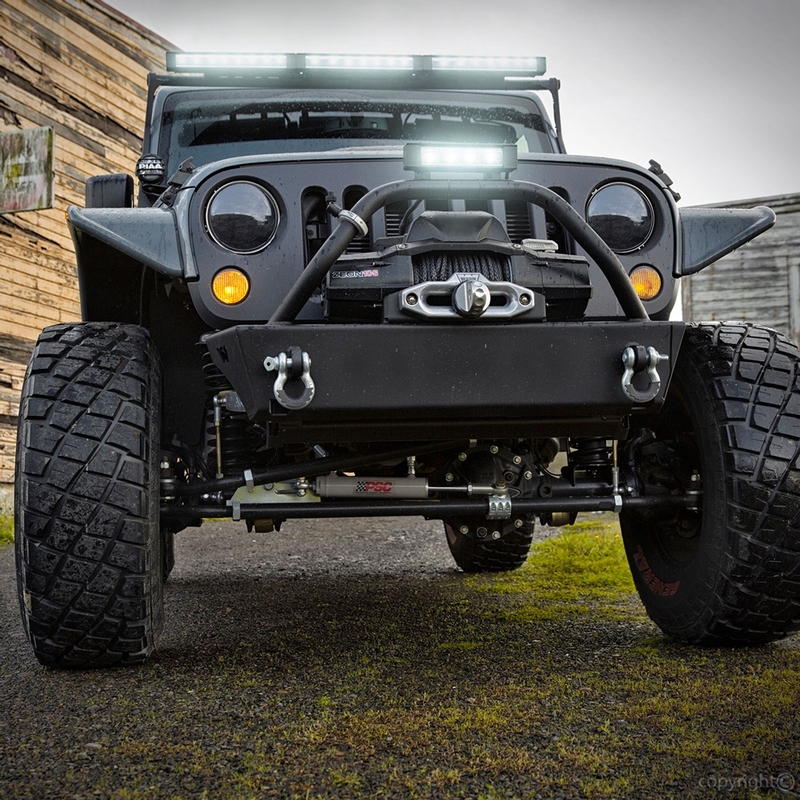 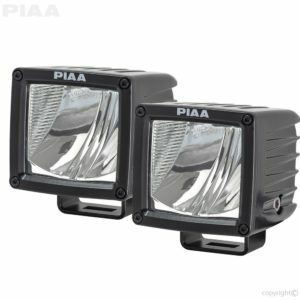 The PIAA RF10 ten inch LED light bar features Reflector-facing LEDs that project off of an ingenious computer-designed multi-surface reflector offering more illumination than forward facing LED lights. Bulb Type: Four 8 watt LED bulbs, with 6000K color temperature for a pure white output. The low profile design is made up of a cast aluminum housing with high strength poly-carbonate lens. 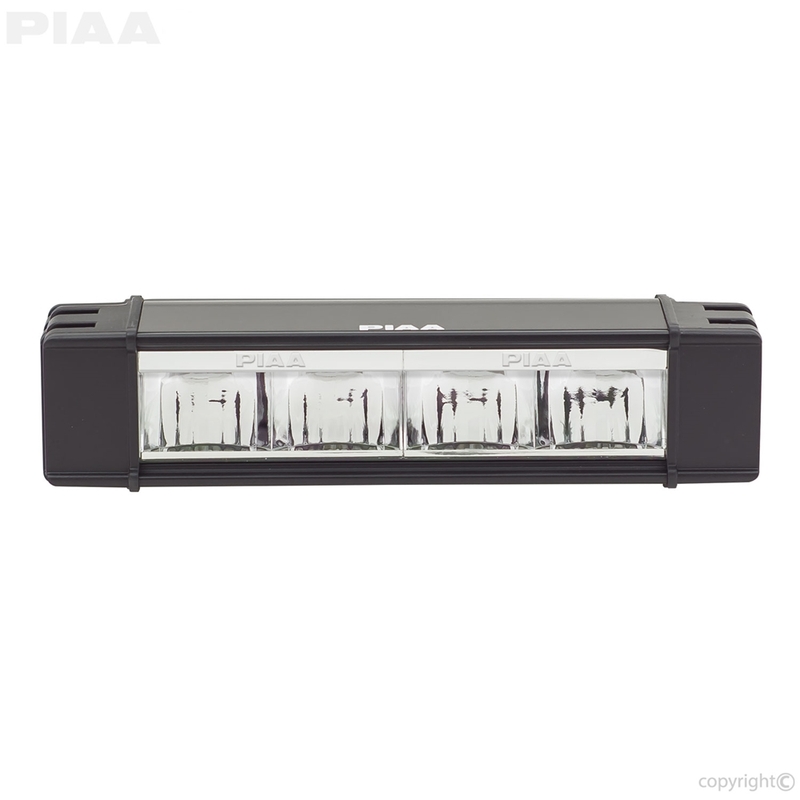 The modular mounting design allows for all RF Series lamps to be connected together to achieve desired length for a wide range of applications.